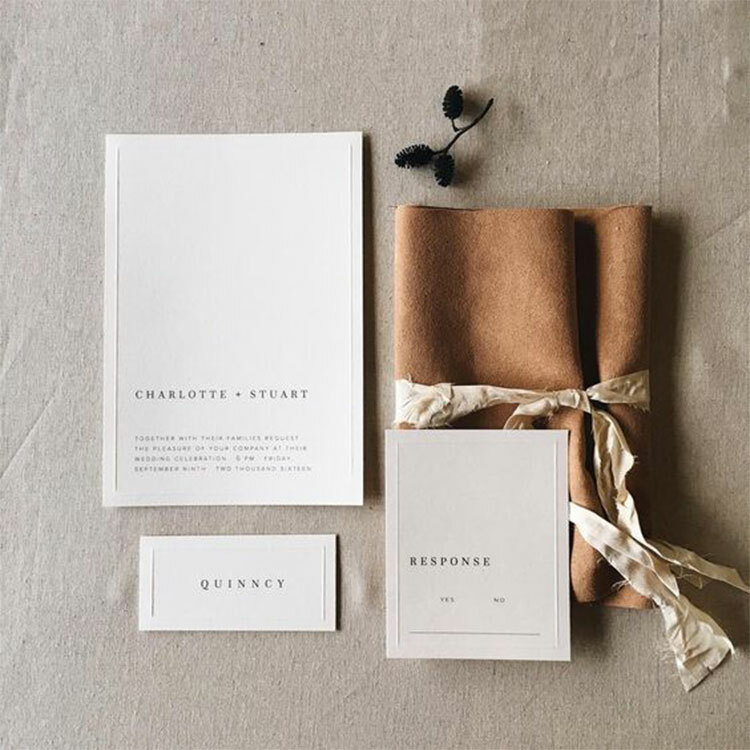 Whether it be the custom mixed ink colors for your envelopes, hand painted or drawn floral elements, to the most exquisite papers and printing methods, your invitation will set the tone for whats to come on your wedding day. Make a statement that is timeless, elegant and captivating by tailoring the design around your style! Deciding on your wedding logo, the font, the texture and the printing technique will be your first steps on wedding land! 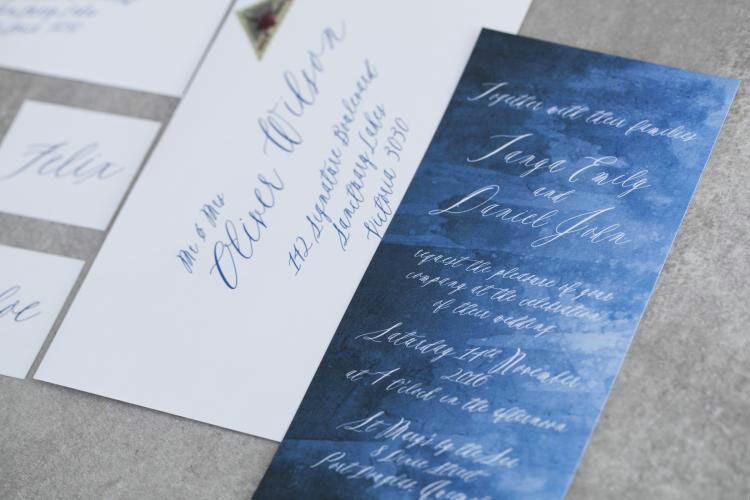 We are swept away by stunning finishes such as foiling, embossing, letter press, hand lettering and calligraphy as the ultra fine wedding invitation details that count. Works inspired by the laid back coasts of Greece, works that embody the bright aura of your love and works that capture everything there is to admire about minimalism or extravagance, we are all in as soon as it is you!